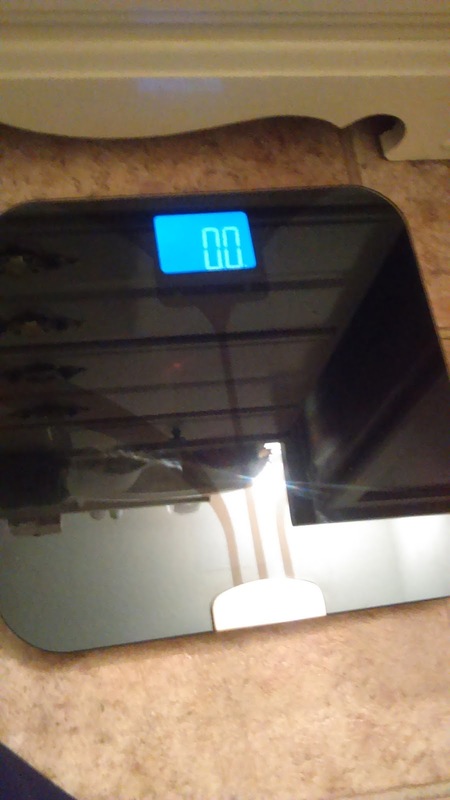 I was using the scale for a few weeks before I stopped using it all together. It is larger than my other two digital scales and it is a pretty and shiny black color. It's not very light, but not the heaviest scale that I've ever owned either. It has a good sized screen to read measurements as well and is easy to read. I'm about 13 weeks pregnant. 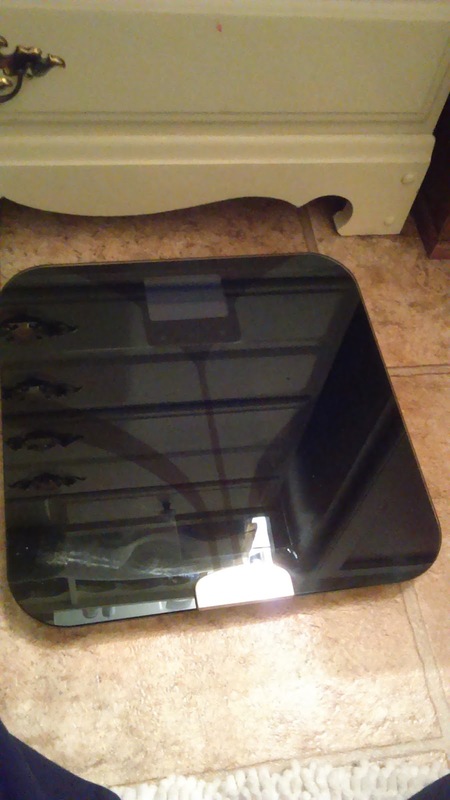 I've been weighing myself a few times a week to keep track of my weight. It works well for giving a quick and accurate reading. My only concern is the fact that I read the manual and only now did I notice that there is a warning that says that it is not intended for use by pregnant women, people with pacemakers or by children under the age of ten. How I missed this is beyond me. I have used several digital scales in the past that also provide BMI readings but have never seen such a warning before. This bugs me, and maybe it is simply stated as a precaution, since I did not consider the fact that it sends a small electrical current through the lower body to read the user's BMI. Oddly enough, however, out of all of the times that I have used it, I have never gotten a BMI reading. I simply didn't stand on it long enough to get one. I just didn't see the point of getting my BMI reading done since I know that I will be gaining extra fat through the pregnancy. I simply wanted to know my regular weight. Am I completely safe? I hope so. It is entirely my fault for somehow missing that part when reading the instruction manual when the scale arrived. Another thing? It actually sounded really cool---you are supposedly able to sync your scale, through bluetooth, with your phone! Like I said, it sounded very cool, but no matter how many times I attempted to do this, I could not get the program to download. I kept getting error messages and then just gave up all together. I can see how it would be nice to keep track of your weight gains and losses on your phone, but it's not 100% necessary for me. Overall, it is a pretty scale like I said and it does have cool features, and if you can get the bluetooth feature to work for you, then that's great. However, if you are pregnant or have a pacemaker, it would probably be best to steer clear of a device like this one, unless your doctor says otherwise. The Weight Gurus Scale is available on Amazon.